What Is Relevant Data, and How Do I Find It in the Classroom? 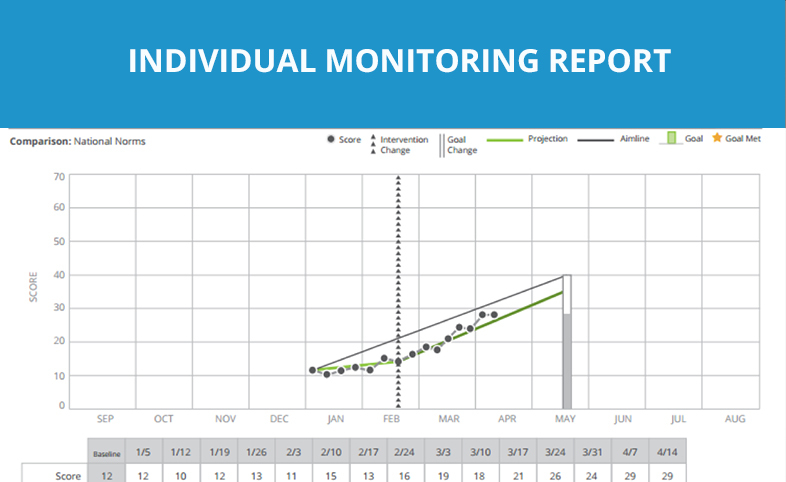 Discover which data points to prioritize, how to confidently gather those data sets, and how to streamline the data gathering and application process at your school. Ideally, useful student, classroom, and district data is simple. 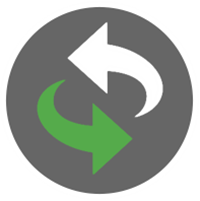 It empowers educators to make the right decisions – to provide the help students need exactly when they need it. With hundreds of tools, experts, and philosophies, how can educators create this seamless, accurate integration of data gathering and analysis in the classroom? How do they begin gathering the right information quickly and reliably? Begin with the purpose behind the data. Identifying relevant data points is the foundation of data analysis—your first step before you even choose a system. Find out how to build or improve your process by starting in the right place. 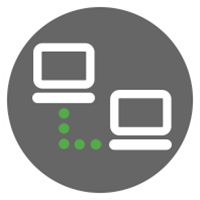 There’s no shortage of data gathering and secure storage systems available. Are you overwhelmed by the options or stuck with a system that doesn’t do what you want it to? Find out what the right system for your school should offer. 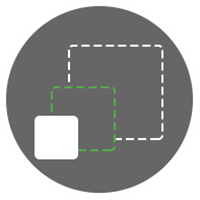 Successful data analysis starts with identifying relevant data points through a secure system. Explore how your district can access more relevant data to truly transform the student experience. This is where it all comes together—where you begin to see a real impact on students’ lives. Learn how to interpret the data for the benefit of your students. Your district may need fewer or more data points depending on your unique situation, so EdTech Magazine reminds educators to consider both long- and short-term student outcomes. What information do you need to deliver differentiated instruction? Remember: you don’t want to clog the system with data points that don’t move students closer to outcomes. Start conversations with teachers, curriculum directors, principals, and assistant principals to gain a comprehensive understanding of what’s essential for transformation. Do you want to take the next step toward providing the right data at the right time? 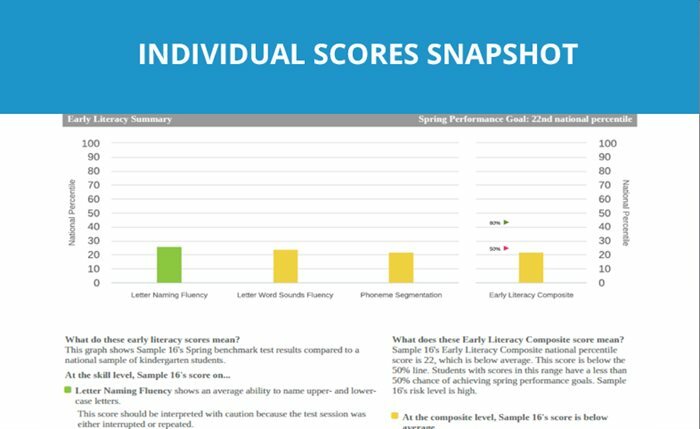 to learn how it provides key student performance data in reading and mathematics. The article identifies data in education as a “long game,” noting that the destination is always evolving. Invest in the systems and people you need now to set your district up for long-term success. 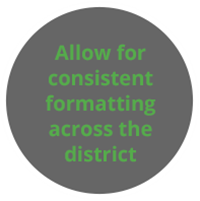 Most importantly, districts need to identify the decision-makers who can provide high-level guidance throughout your journey with differentiated instruction. The decision-makers should empower everyone to collect and find the information they need to transform their classrooms. As EdSurge explains in its 2014 analysis “Why We’ve Learned So Little From Big Data,” superintendents, principals and teachers have different goals for gathering data. Key decision-makers can create a unified purpose to make the process as reliable, clean and actionable as possible. Most importantly, your district needs to identify the decision-makers who can provide high-level guidance throughout your journey with personalized learning. The decision-makers should empower everyone to collect and find the information they need to transform their classrooms. As EdSurge explains, superintendents, principals and teachers have different goals for gathering data. Key decision-makers can create a unified purpose to make the process as reliable, clean and actionable as possible. Medlock goes on to propose that aligning teams through a clean data-gathering process can drive whole-system buy-in, from before children enter school through college graduation. 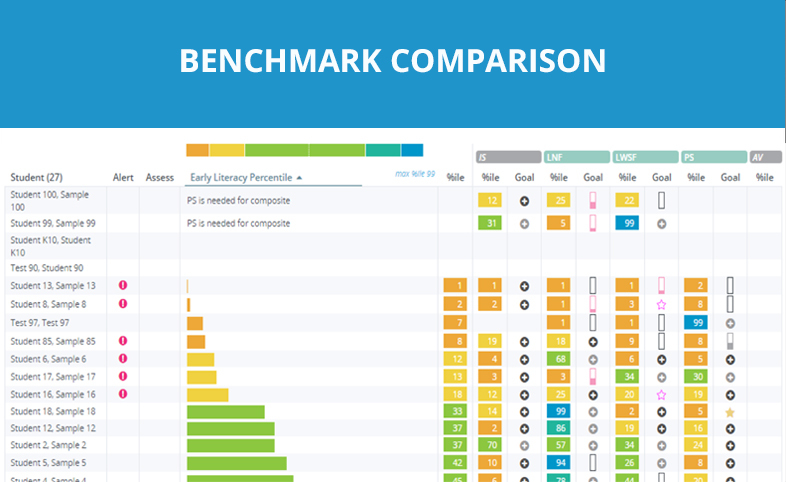 Relevant data has the power to connect your school’s instructional, planning, and intervention efforts – making it a robust and dynamic asset to educators. 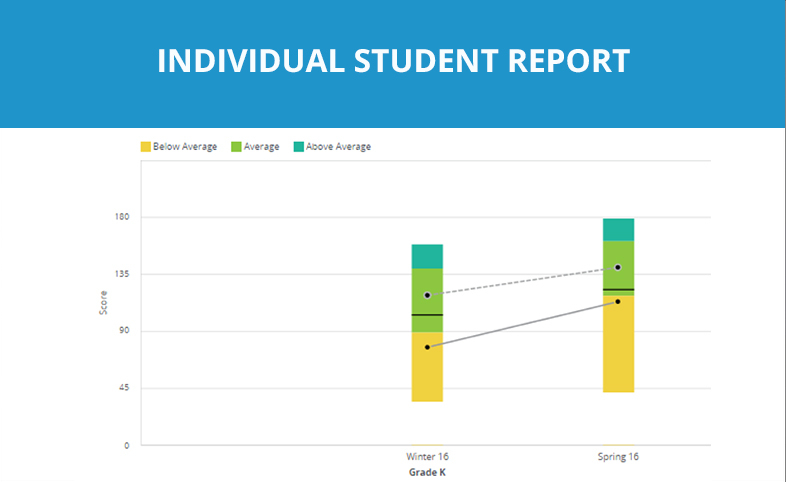 Through seamless and easy-to-understand data from brief standards-aligned and curriculum-based measures, you can monitor and report student progress and predict all students' achievement on K-8 grade-level targets. So, which parts of the relevant-data-gathering process does your school most need to invest in? So, which parts of the reliable-data-gathering process does your school most need to invest in? Contact aimsweb™Plus to learn more about your next steps.